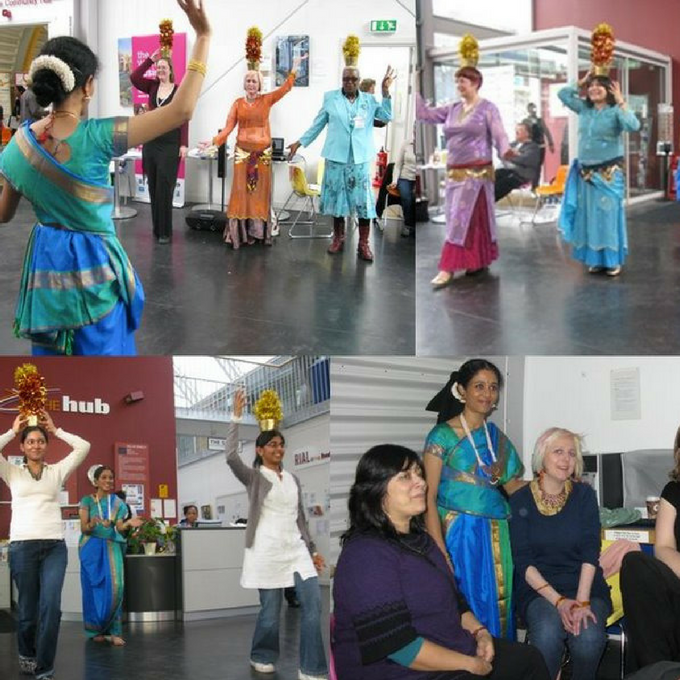 A great opportunity for Homemakers to effectively spend their mid mornings and keeping fit by learning folk dances. 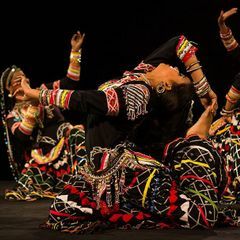 South-Indian folk dance styles like Karagam, Kavadi, Gummi, Oyilattam, Silambattam and North-Indian folk dance styles like Dhandia, Gharba, Bhangra are taught here. Classes are conducted on the weekdays from 11 am -12 noon. 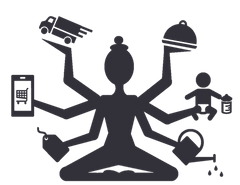 Sri Noopurlaya School of Performing Arts, founded and run by Guru.Smt.Lalitha Ganapathi is well known for its quality and perfection of its dancers and dance productions. 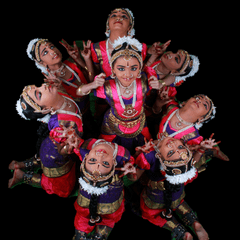 Noopurlaya creates opportunities for students to perform under various prestigious organizations. 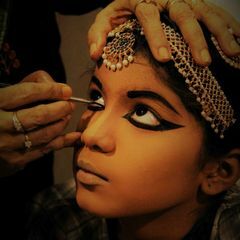 Students are motivated to undertake diploma courses at in Bharatanatyam at various universities.Students are taught Carnatic vocal music to understand and perform the art form better. Students are also taught Indian Folk dances to make it a joyful experience. 'Dance is Bliss' at Noopurlaya. 'Acharya Kala Vipanchee'Guru.Smt.Lalitha Ganapathi, an experienced teacher, versatile and a dynamic choreographer the disciple of world-renowned 'Padmabhushan'.Dr.Padma Subrahmanyam. She is known for her innovation with tradition and it can be witnessed in every performance rendered by her disciples. She is loved by her disciples, orchestra, and parents for her simplicity and approachability.